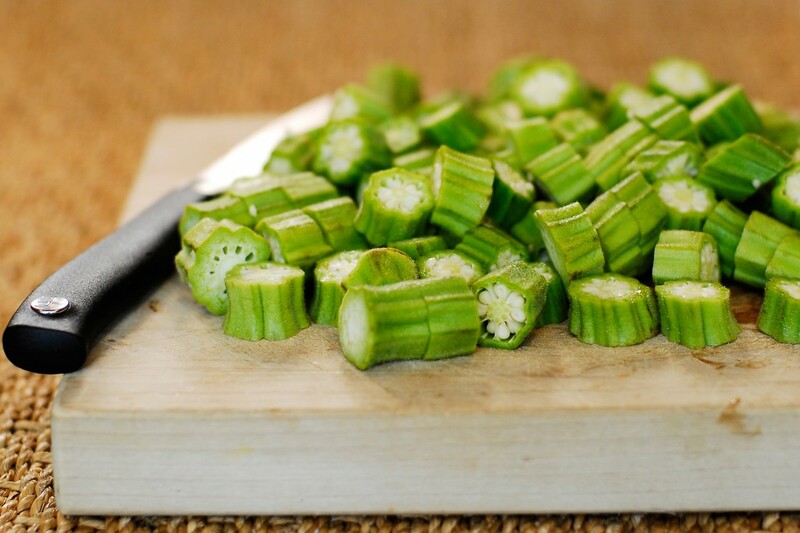 Cut okra into about 1-2 inch thick bites and set aside. Put almond meal., garlic, salt and pepper in a flat bowl and mix. Stir in cut up okra. Turn large pan on medium high, add coconut oil. Once the oil is melted, add the okra. Dont add too much oil or it will be too wet since the okra is slimy on the inside, you want it to have a chance to cook out. That’s it! 1. Preheat oven to 400 degrees F. Grease up 6 cups of a muffin tin with coconut oil. 2. Put coconut flour, almond flour, salt and baking powder in the bowl of a food processor. Add the butter and pulse until the butter is incorporated. The butter pieces should be about the size of peas. 3. In a blender (or by hand if you’re feeling energetic), whiz the egg whites until they are frothy. Add them to the food processor and pulse just couple times until they’re blended. 4. Distribute the batter evenly into the 6 cups of your muffin tin. It should fill them about 3/4 full. These biscuits don’t rise, so that’s okay. Bake for 15 minutes until the tops are browned. Alright, on to my favorites…the desserts! These treats are both inspired by Elana from Elana’s Pantry. Love her stuff! 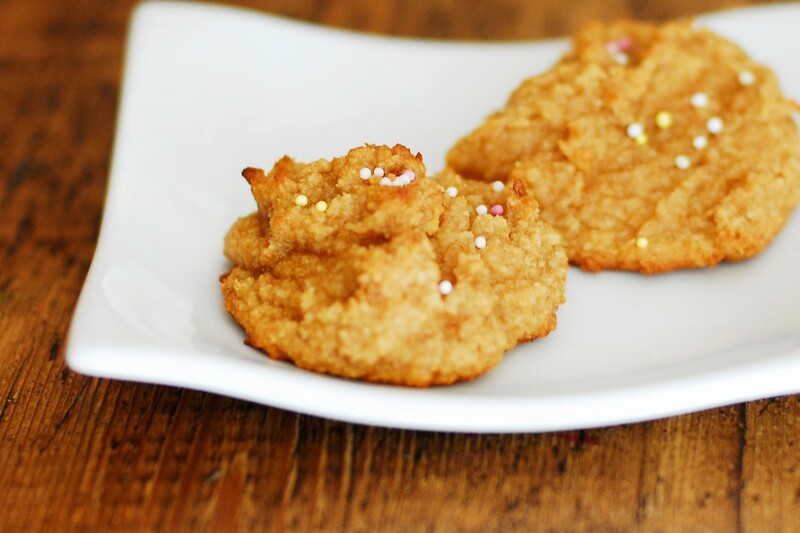 I have always had such a weakness for sugar cookies, and these “paleo treats” are no exception. Combine dry ingredients in a large bowl. Stir together wet ingredients in a smaller bowl. Mix wet ingredients into dry. Form 1-inch balls and press onto a parchment paper lined baking sheet. Bake at 350° for 7-10 minutes. I have a family full of chocoholics so how could I not make Chocolate Pie? melted butter (or olive oil), honey and vanilla. Stir wet ingredients into dry. 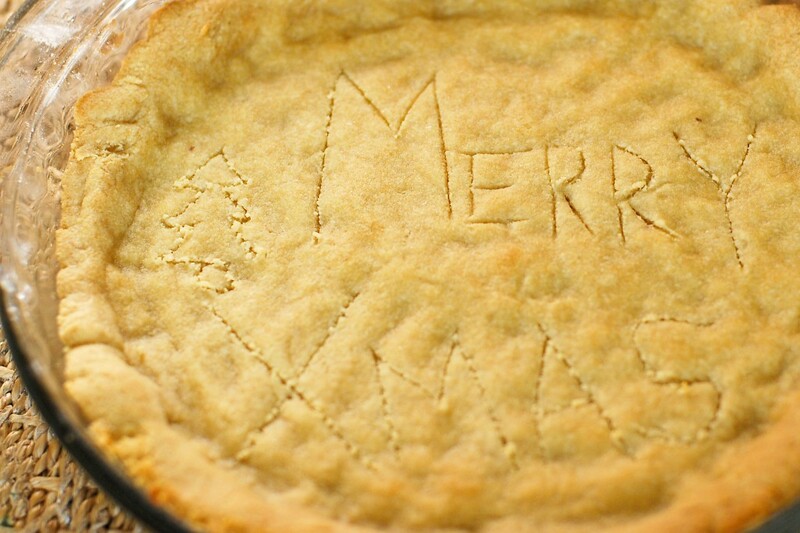 Pat dough into a 9½-inch glass pie dish. Bake at 325° for 10 to 15 minutes, until golden brown. Let cool so it will be ready for the filling once it cools a bit too. For the Chocolate filling, I tried out a couple and think the Mini Chocolate Mousse Cups is the best recipe for this. Oh, and the turkey. I'm leaving that one up to my husband and his Big Green Egg. Merry Christmas everyone!